The great actor Ray Winstone talks about the Secret Spitfires documentary feature. He has kindly given his support to spread the word of this incredible story of our history and what the previous generation had to do in silence during the war. 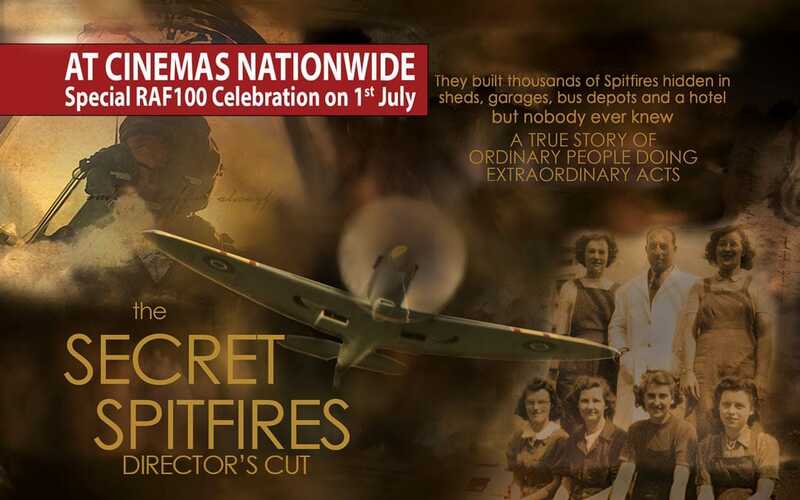 Secret Spitfires will be in cinemas nationwide on July 1st to celebrate RAF100. This will be a special showing of the new Director’s Cut with much new information gathered since the showing before Christmas, but we need your help to increase the number of venues the film will show.